The MBA program provides preparation for adults to assume administrative positions in a broad range of business and other types of institutions within our society. A student with a bachelor’s degree in any academic discipline may enroll in Avila’s MBA program. Students who have a bachelor’s degree in a field other than business will be required to take certain (500-Level) prerequisite courses. The MBA and its concentrations are accredited by the International Assembly for Collegiate Business Education. 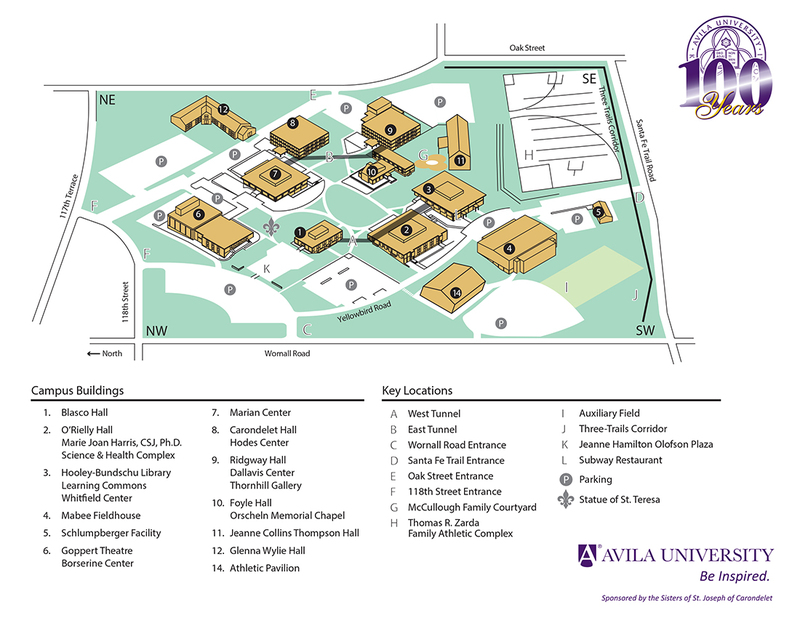 The Avila MBA is an evening program offered in an 11-week trimester scheduling format. The fall trimester meets from early September through mid-November. The winter trimester meets from early January through mid-March. The spring trimester meets from late March through early June. The summer session typically runs from mid-June through mid-August. The admission requirements for the MBA program can be found on the Admissions page. Upon having satisfied all admission criteria identified above; having demonstrated a satisfactory level of written and oral communication skills, spreadsheet, and word processing computer application skills; and having completed nine hours of graduate work with a grade point average of 3.0 or better, the student must apply for candidacy status. Only students approved for candidacy status will be permitted to continue in the degree program. The MBA student can only repeat a given course one time. Only two “C” grades are allowed during the student’s entire program of study. Each program must involve a minimum of 30 total graduate hours of which 24 hours are open exclusively to graduate students. A maximum of six graduate hours may be transferred from another accredited institution toward the minimum 30-hour requirement. All concentrations, except accounting, require the completion of nine hours of work in an area of concentration beyond the foundation level. The accounting concentration requires twelve hours. Principal graduate courses otherwise required may be counted in this nine-hour requirement when relevant to the concentration selected. All students must file an application for degree in accordance with guidelines set forth by the University. A 3.0 grade point average is required in graduate courses. All requirements for the degree program must be completed within a seven-year period. In order to extend the time for completing the work, the student must again enroll in the course and pay the tuition. The specific courses required of a particular student in completing the program depends on his or her prior educational background and the specific concentration selected. Courses may be classified as prerequisite, foundation, and principal courses. Internships are not required in the MBA program; however, students may opt to enroll in an internship for elective credit only. All MBA concentrations require MA 120 College Algebra or equivalent. See Undergraduate Catalog for course descriptions. Foundation courses may be satisfied by previous undergraduate work. Demonstrate the ability to synthesize and integrate all of the functional areas of business and apply this knowledge to leadership positions in the workplace. Demonstrate the ability to communicate professionally in an organizational setting via written, oral and technological means. Formulate and solve problems through systematic analysis. The MBA outcomes are assessed as part of the MBA capstone course, Organizational Policy and Strategy (BU 699 ). The Major Field Test for the MBA, a comprehensive national assessment instrument from ETS (Educational Testing Service), will be utilized for this purpose. For a complete listing of graduate business courses that meet MBA outcomes and a comprehensive assessment plan, please contact the School of Business.